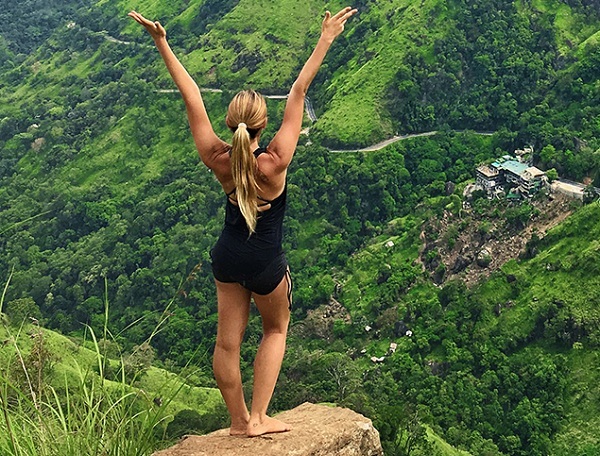 Journey to the upper Hill side of Sri Lanka definitely offers a maximum relaxation for both of the body and mind. The golden-roofed Temple of the Sacred Tooth houses Sri Lanka’s most important Buddhist relic. 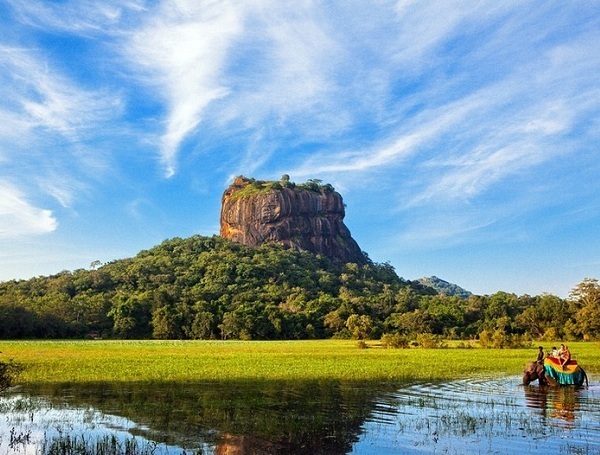 Minneriya national park is the most popular safari destination in the island of Sri Lanka. Sri Lanka has plenty of beautiful beaches for you..
Sri Lanka Classy Tours is a travel agency in Sri Lanka who mainly offers customized holiday tours. We give our clients the best solutions for their needs to meet their ultimate hospitality experience. 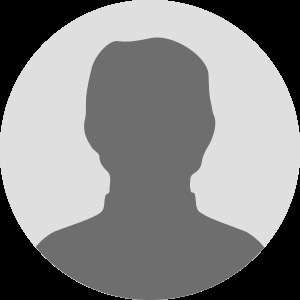 If you are looking to explore Sri Lanka with the best Sri Lanka tour holiday packages, you have really come to the perfect place. No matter how small or big your budget is, we have packages that cater to all. 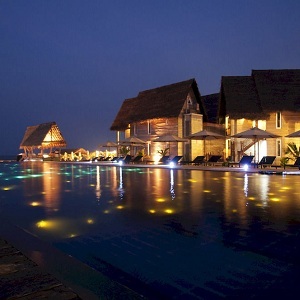 With our well planned Sri Lanka holidays, you can surely have a gala time. 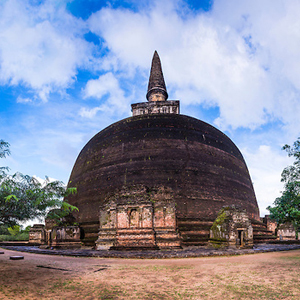 At Sri Lanka Classy Tours, we even offered Tailor-made tour packages in Sri Lanka depending on what place you want to visit & for how long you wish to visit. Whenever you book these tours with us to travel to Sri Lanka, you will realize that we give utmost priority to comfort and luxury. Being the best tour operators in Sri Lanka, we promise to make your holidays refreshing & memorable. Just let us know the number of people traveling, the dates & the preferred places; once these details are submitted, you are good to go. 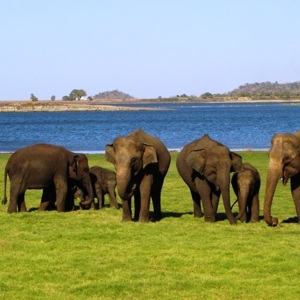 Plan a marvellous tour to spend holidays in Sri Lanka with one of the most acknowledged Sri Lanka tours agency. 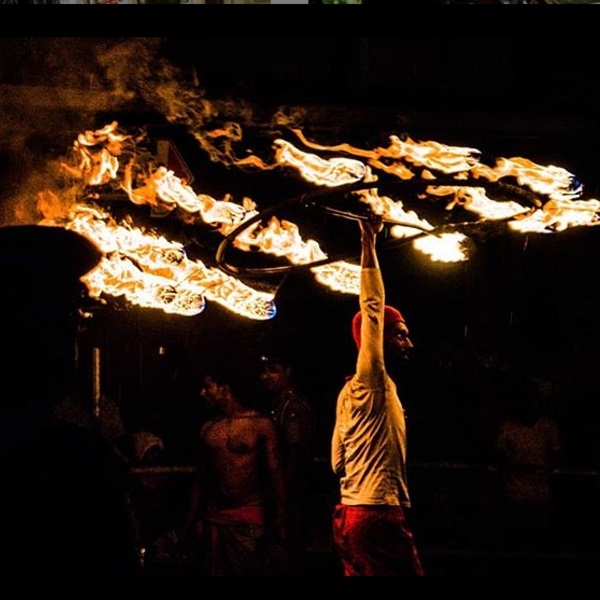 We believe in creating unforgettable memories for our customers by offering them customized Tour packages in Sri Lanka which encompass adventure, luxury, magnificence, fun and thrill. We have a passionate and dedicated team of destination experts who will guide you at every point while you Travel in Sri Lanka. 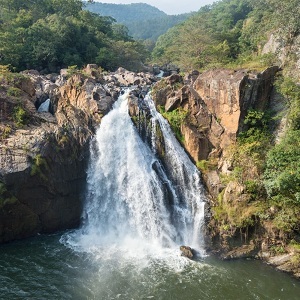 Our Sri Lanka Tour Holidays packages has all which can tempt you like exploring the best places, dining in finest eateries, luxurious lodging and enthralling adventure sports. 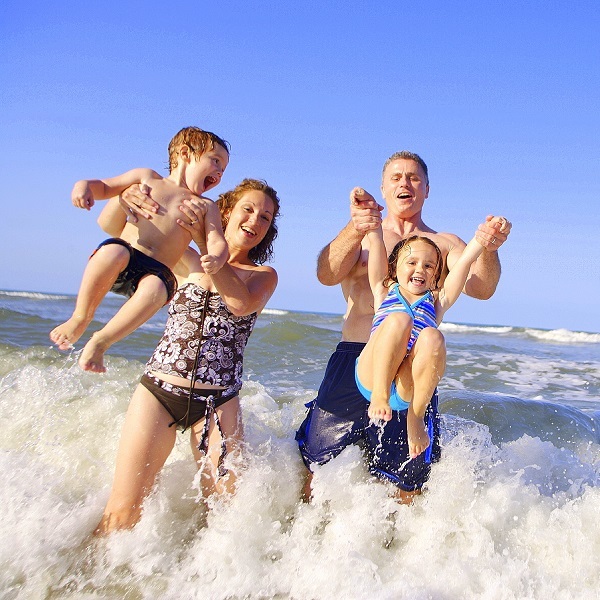 Travel to Sri Lanka with best tour operators and make your holidays a memorable experience! 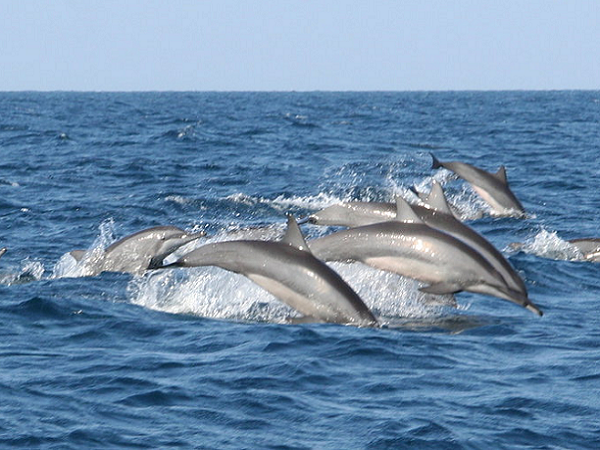 Kalpitiya is one of the best spots for whale & dolphin watching in Sri Lanka. The Madu Ganga river is a complex coastal ecosystem of mangroves and islands. Travelers never miss this beach as it is known as an ideal destination for a sea bath. 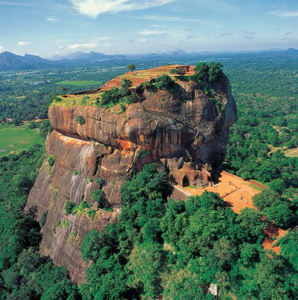 Sigiriya is an exquisite axample of ancient Sri Lankan art and architecture. 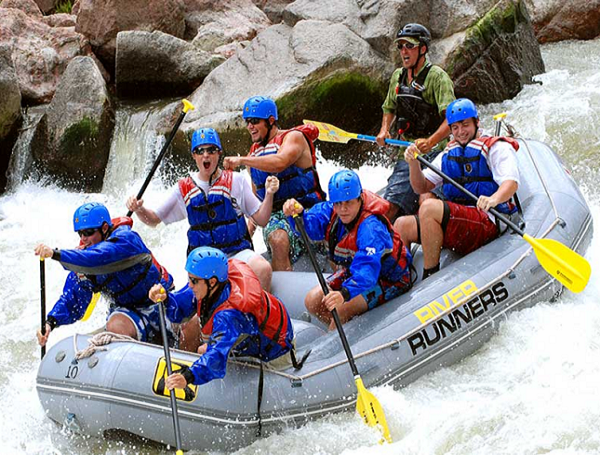 Kitulagala is an Eco Adventure zone with rafting facilities in the Kaleni river. Hikkaduwa is the prime spot for diving in the south west of Sri Lanka. It is revered as a holy site by Buddhists, Hindus, Muslims and Christians. Had an incredible whale watching adventure in Mirrissa with Lanka Classy Tours. They are professional, concern & lot of fun. Enjoyed the beach holiday to the best, kids are really happy and they look forward to their next tour in Pigeon Island with you, next year. Thank you very much for the wonderful 02 weeks we spent in Sri Lanka. We will definitely refer your company to all our friends and family. 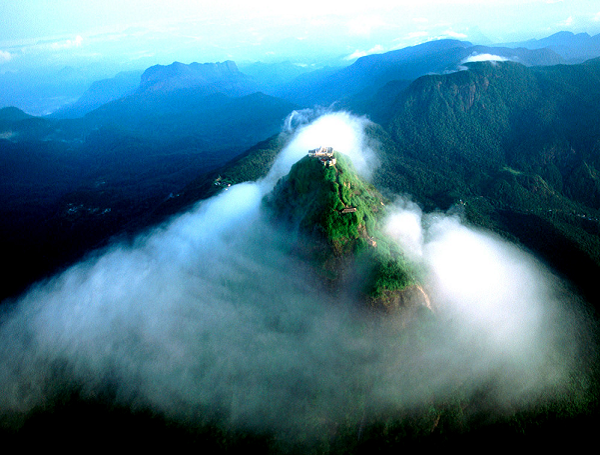 We enjoyed a luxury honeymoon vacation in Sigiriya, Kandy, Nuwara Eliya & Wadduwa. Dear Lanka Classy Tours Team you did a fantastic job. We both have no complains, everything was perfect. The right mixed of free time and dedicated time. Our guide as well as our driver Kuma was brilliant. Hot air balloon safari was our favorite. We would love to visit your beautiful, romantic island again. A big thank you every one of your company. Hope to see you again. The village tour in Sigiriya was amazing. The driver and the guide were awesome. I love to visit Kandy again and again. My little boy had a blissful memory of elephant orphanage Pinnawala. He had a wonderful time there. He enjoyed milk feeding to baby elephants. Everything went perfectly to plan. Dear Lanka Classy Tours team this is the thank you note from me and all my family for your great service and effort. Highly appreciated and i will recommend Lanka Classy Tours to everyone I know who wish to visit the pearl of the Indian Ocean. Had a super fantastic Hill country tour in Sri Lanka with Lanka Classy Tours. I am glad that I have selected you as my travelling partner. Thank you Pavithra you are amazing. A big thank you for the great support. You gave me a life time memory. I am coming again to have the most beautiful train ride in Ella. 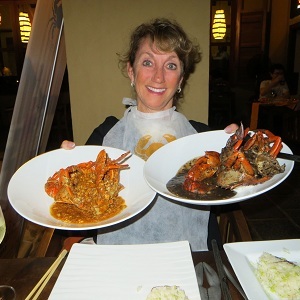 Excellent service, friendly staff, mind-blowing excursions, safety and polite guidance, very professional and knowledgeable. 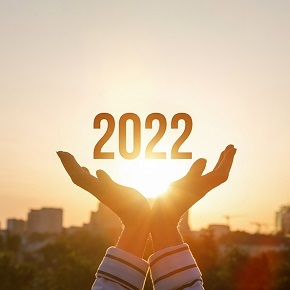 I will be happily introducing your company to all my friends and family. What an amazing staff! They answer all my questions and concerns. Very helpful and polite. The guide and the driver Hemantha has a wide knowledge about all the sites. Had an unforgettable cultural tour experience for a reasonable price. Excellent selection of hotels. 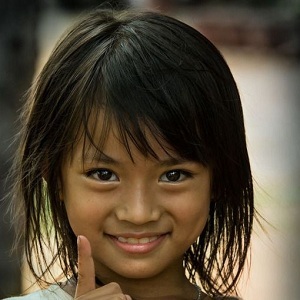 I love people in Sri Lanka, they always have a smile on their beautiful faces. I like Thabili and Appa they are delicious. The Tuk Tuk ride was wonderful and enjoyed a lot. Dear Lanka Classy Tours Team thank you very much for treat us perfectly and we looks forward to see you again soon! Excellent service! This is our second time with Lanka Classy Tours and our first ever wild life experience. We were picked up on the time with the most friendliest driver ever. Very polite and great sense of humor. The vehicle is always clean and had plenty of space for our luggage. Yala jeep safari and the camp site were the most exciting events. It was a stress free journey from beginning to the end. No doubt we will be come again to Sri Lanka to tour with you. Highly recommended. Thank you very much team Lanka Classy Tours. 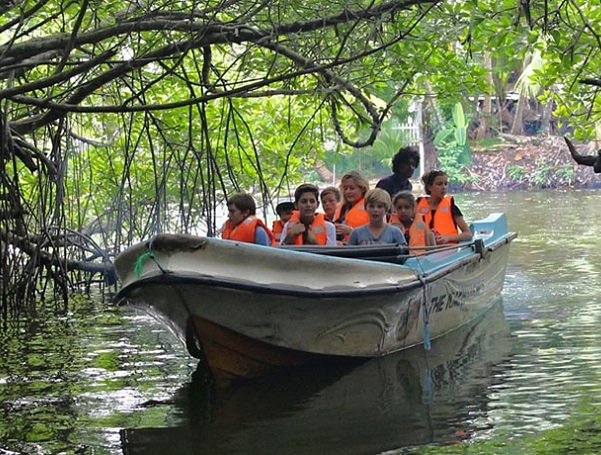 Have recommended Lanka Classy Tours to all our friends and family already. From pick up to drop off and everywhere in between we were throughly looked after. A pleasure. The selections of your hotels are grand. We had our own time to relax. Hope to come again for another Ayuruwedic tour. Thank you Pavithra for the first class service and I really mean it. All the best Team Classy! !